Is Controversy Good For a Brand? Whether you were a fan or not, you probably heard about the Nike campaign with American NFL star Colin Kaepernick. As part of the 30th anniversary activity for the Just Do It campaign, the sports brand launched an ad starring the quarterback, which proved to be a divisive choice, but also which drove record engagement for Nike. Which leads us to the question – can controversy be good for a brand? The answer is, it probably depends. For Nike, looking to connect with their audience of younger, multi-cultural consumers, choosing an ambassador in Kaepernick was probably a wise choice. 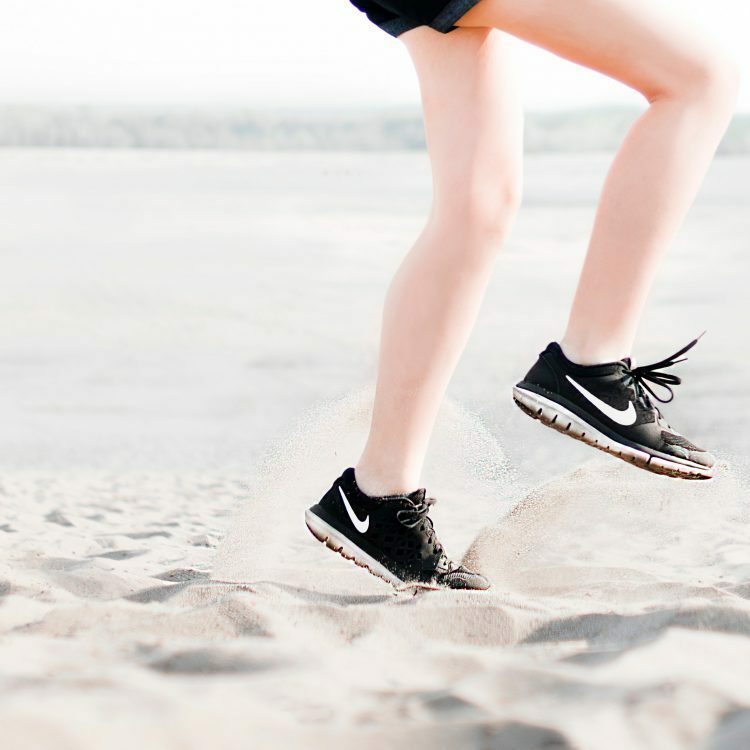 At the risk of losing favour with those who are less likely to buy their products, Nike made sure that they created a positive buzz and impact where it mattered. With lesser-known brands, or those with less consumer awareness than Nike, choosing ambassadors can be a different kettle of fish. Influencer marketing continues to engage and persuade, with 65% of consumers stating that a brand mention by a blogger would influence their purchasing decision. A recent study by PR Week also found that influencer marketing is viewed as more important than celebrity endorsement by senior marketing figures. This may be down to an influencer’s ability to demonstrate how a brand helped them, and to connect with their audience, rather than simply advocating a product. In Nike’s case, they ticked both boxes. They connected with their target audience, and in doing so, sparked a conversation around their brand and products – some negative, some positive, but all relevant. Watch out though – we may be reaching peak influencer – and sorting the wheat from the chaff becomes more important than ever. The BBC’s brilliantly drawn mockumentary Pls Like is embarrassingly close to the bone, with its vlogger caricatures. Just search Dump Ghost to see how one false move with a badly aligned ambassador can wreak havoc on a brand’s reputation.